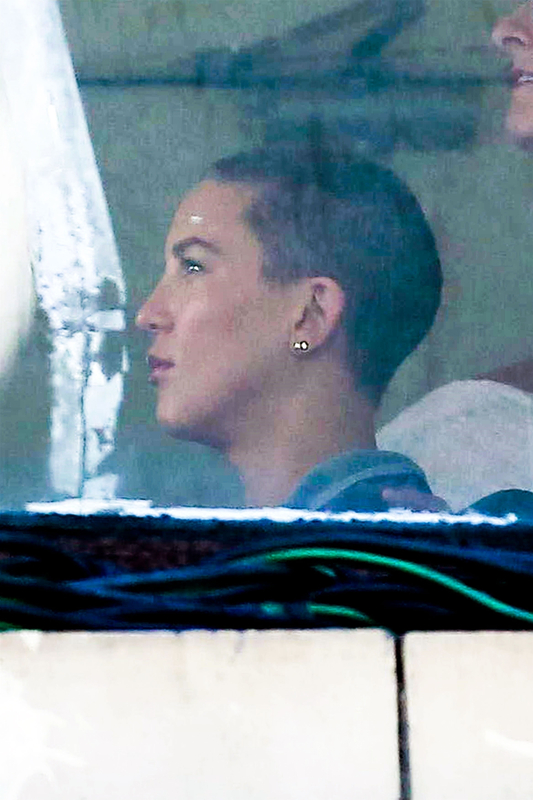 Kate Hudson just debuted her most dramatic haircut ever: A buzz cut! The super short ‘do is definitely Hollywood’s hottest hair trend this summer. Katy Perry, Zoe Kravitz, Keke Palmer and Kristen Stewart have all lopped off their locks to embrace this fierce fashion statement. But it seems the 38-year-old actress, who debuted the fresh chop on Tuesday, July 25, in Los Angeles, isn’t trying to keep up with the trend. Apparently her new crop is for her role in the upcoming movie, Sister, which is now filming. After the actress was spotted with the cut on the film’s set, she posted a snap of her new look on Instagram. Hudson isn’t the only star to recently trade in her locks for a movie role. In April, Cara Delevingne chopped off her signature flowing blonde hair for her part in the 2018 romantic drama, Life in a Year. 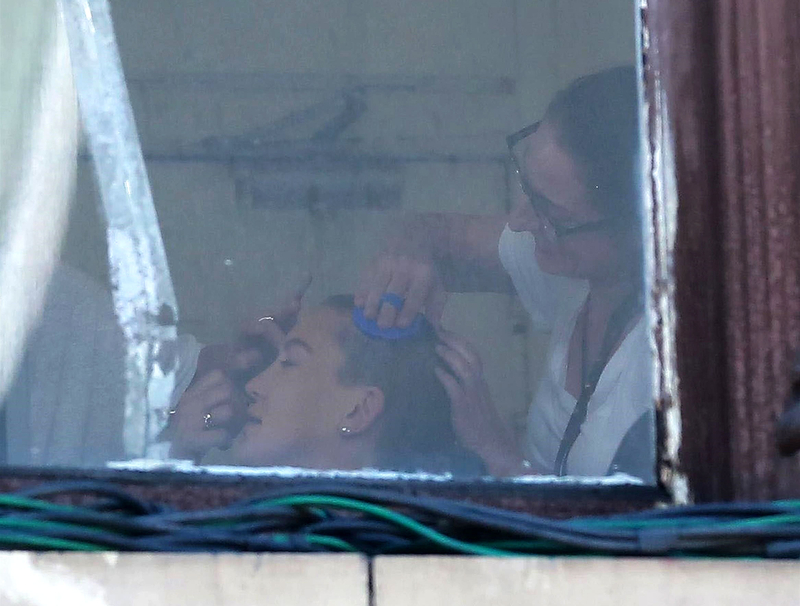 Later that month, the model-actress, 24, went even more dramatic by completely shaving her head for the movie, in which she plays a terminally ill high-schooler.